We can all benefit from the advice of wise and experienced people. Besides gaining from their knowledge, we can also gain from their objectivity. Many students could gain a lot from asking advice on how to concentrate better, how to remember better, how to read faster and with greater comprehension. Many parents could gain a lot by asking for advice on how to create a peaceful, harmonious home where they bring out the best in their children. Many teachers could gain from consulting master teachers with much experience. Many businesspeople and professionals could gain from consulting experts in their field. Almost everyone could gain by consulting appropriate people about how to become a better person. Have the courage to ask for advice. No situation is exactly like any other situation. Every situation is new. Therefore, even if you haven’t acted with courage in the past, you presently have the capacity to make new choices when new situations arise. We each change all the time, either slightly or considerably. The new situations that arise are always more advanced than at any time in the past when you were faced with a similar situation. Let this thought strengthen you in your ability to have more courage than you ever did before. When you say, “No,” to temptation even though others will try to persuade you to say, “Yes,” you increase your self-respect. When you don’t allow opposition to stop you from doing what you know must be done, you increase your self-respect. Driving a car at speeds high above the speed limit because one enjoys the feeling, is stupid. Climbing in dangerous places when one doesn’t have a valid need isn’t courage, but foolhardy. Walking in dangerous places just to prove to others that one is brave is reckless. Life is too precious to waste it with illusory courage. Courage is the quality of great people. More accurately it is a quality that creates greatness. It is the quality of Abraham who recognized the Creator and was willing to give his life for this awareness. It is the quality of Moses who approached Pharaoh and told him, “Let my people go.” It is the quality of Mordechai who refused to bow to the wicked Haman; and of Esther who approached King Achashverosh on behalf of her people even though she was risking her life. Courage is the quality of people throughout the ages who were willing to sacrifice everything to live a Torah life. It is the quality that will elevate and empower you throughout your life. Choose to focus on the progress you are making. You have infinitely more courage now than you did when you were born. Since each courageous act makes you a more courageous person, by focusing on progress, you will almost always feel that you are increasing your level of courage. This perspective will give you the encouragement to continue developing this quality. Even if you feel that you are backsliding, you still have made progress from the place where you were when you started your journey in life. 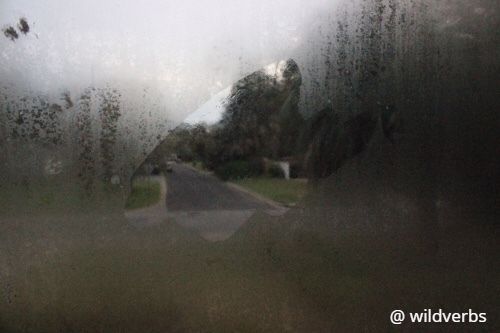 The air was finally carrying a chill in the mornings, the first sign of Fall. Nick had always loved the Fall, even as a kid, but today possessed a bitterness along with the cold. He got up early, went through his morning routine, and then opened the hallway closet. 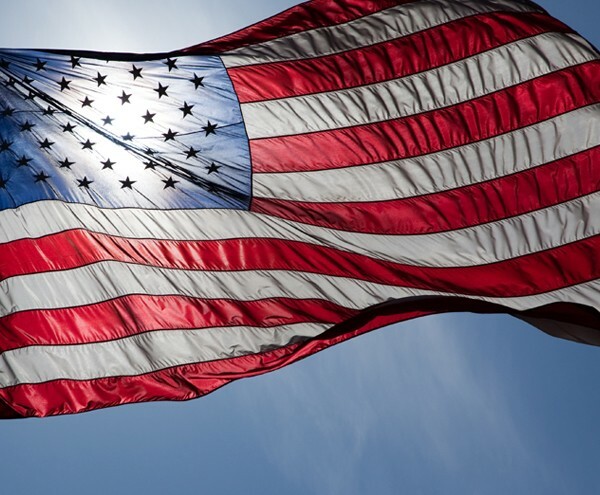 There, like every other morning, was the American flag. He never kept it out at night because there were too many vandals. Tears were running down his cheeks as he put the flag pole in its holder next to the front door on the outside of his cottage. Seventeen years ago today, his Dad, a New York City Police Officer, was among the first responders after the World Trade Center was destroyed. The 27-year-old Marine veteran saluted the flag, not just for honor of country and the Corps, but for the bravest man he’d ever known who died on this day. I wrote this for the 182nd FFfAW Challenge hosted by Priceless Joy. The idea is to use the image above to craft a piece of flash fiction between 100 and 175 words long. My word count is 174. 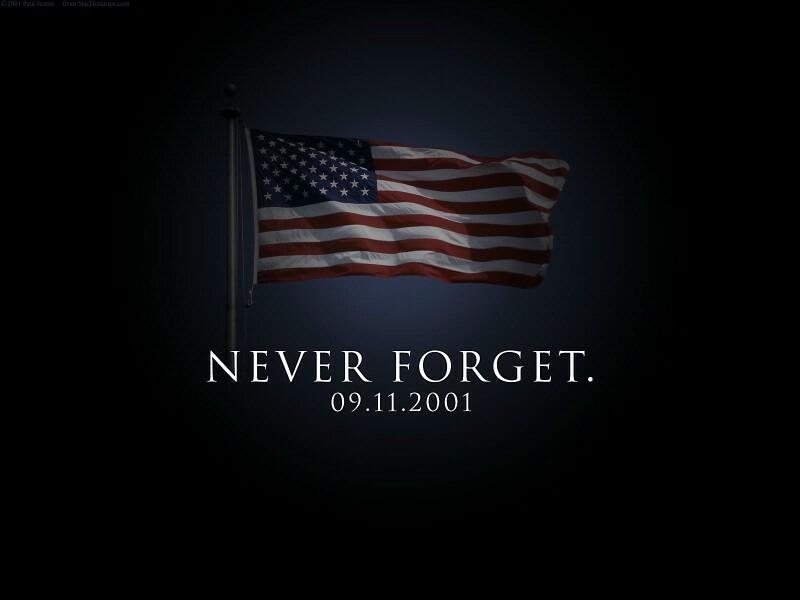 Today marks the seventeenth anniversary of the heinous terrorist attacks on our country, a time when we remember those who fell, and the courage of the men and women who first responded to the attacks. I felt I should write something appropriate. 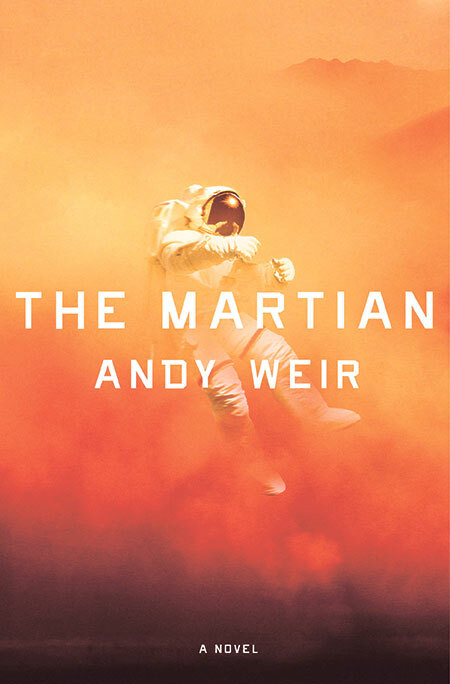 I know it’s rather late in the day to write this sort of review because both the novel and the film version (Starring Matt Damon) of Andy Weir’s “The Martian” have been available for quite some time. However, I find them both rather compelling, which is saying something, especially for films. Usually, I’ll see a film I like, maybe a few times, and then put it away for a while. However, I feel as if I could read the novel and watch the movie repeatedly, with the tale of Mark Watney remaining as fresh as ever. For those few of you who are unfamiliar with the book and the movie, they describe the struggles of Astronaut Mark Watney, who is presumed dead, killed in a sandstorm, and left alone on Mars. To say that author Andy Weir has a background in science is faint praise. The guy solves problems in orbital mechanics as a hobby. Although he admits that he probably couldn’t survive on Mars like his creation Watney, his mind and imagination creates an all-too realistic set of events that challenge Mark’s ability to survive each and every day in an environment totally hostile to life. I won’t go into the plot. For that, I encourage you to read the book and watch the film. As with most books turned into movies, the novel contains far more detailed information. I’ve read some of the Amazon reviews, and a few folks believe there are too many details. To me, it’s a survival manual and an adventure tale rolled into one, with a side of stand-up comedy. For scientific accuracy, I’d choose the novel. The climax of the story is handled, in my opinion, a bit more realistically in the book than how the movie depicts our hero’s rescue. On the other hand, the book ends with Watney aboard a spaceship headed for home. End of story. In the movie, we see what happens next.